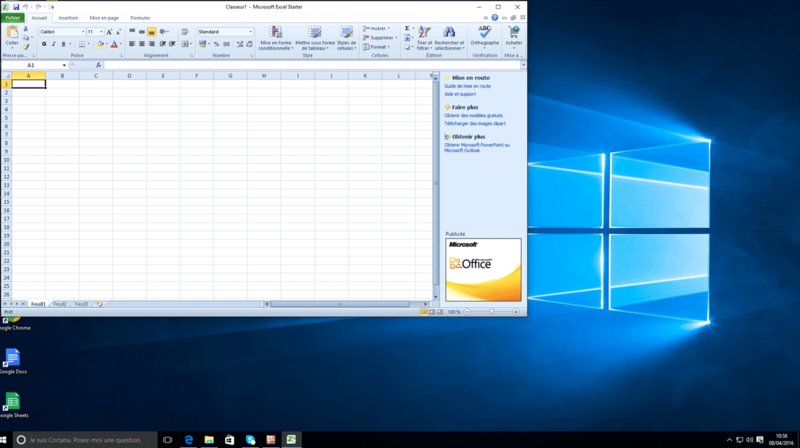 Here are some links where you can find this free version of Microsoft Office. 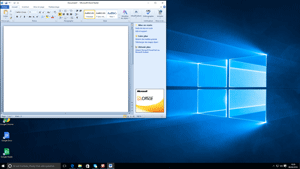 Once you download the Microsoft Office Starter 2010 application, you must install it in Windows 7 compatibility mode. To do this right click on the installation file of the application and in the menu select Properties, then the Compatibility tab. 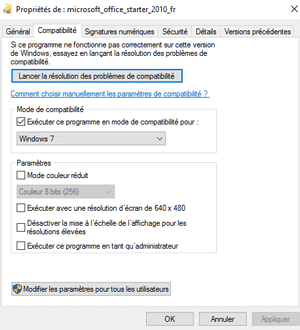 Check the "Run this program in compatibility mode for:" and select "Windows 7". Now we can install the Microsoft Office Starter 2010 application, but it must be done in Administrator mode. 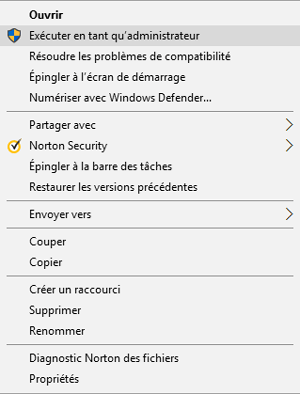 Right click on the installation file and from the menu select "Run as administrator". 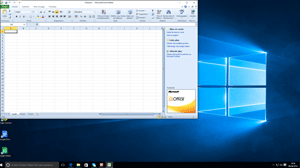 A configuration problem microsoft office starter 2010 has occurred. A problem occurred during the microsoft office system. Restart the installer. If the problem persists contact Microsoft support. To solve this problem, you must download and install a patch (still in administrator mode). The fixfor MicrosoftOffice 2010 (KB2598285) is available on theMicrosoft website. Install the update for Microsoft Office 2010 (KB2598285) in administrator mode and then restart your computer. 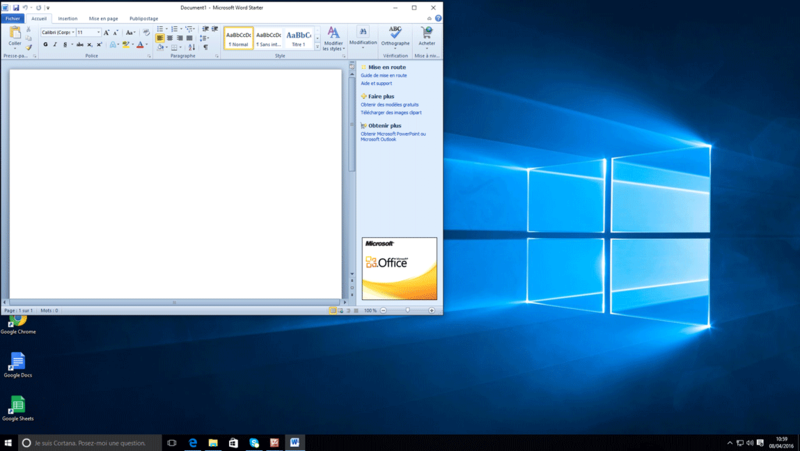 Once the installation is completed, Windows Starter Office 2010 runs under Windows 10.